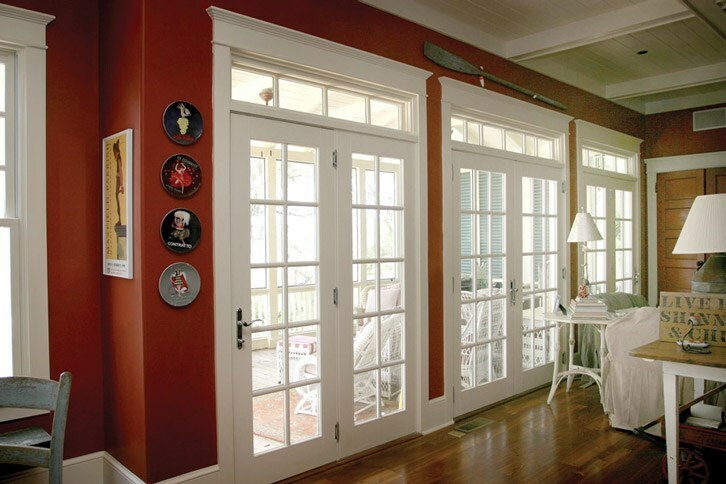 Looking for durable, attractive and functional doors? Therma-Tru manufactures the products that you need. 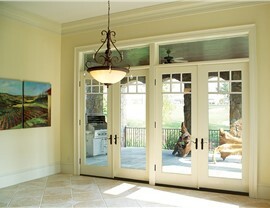 Since 1983, this company has been producing the doors that builders, remodelers and other construction experts prefer - and the proof's in the pudding, with a 2010 Remodeling magazine study showing that remodelers' use of Therma-Tru doors far outstrips their use of doors made by other manufacturers. 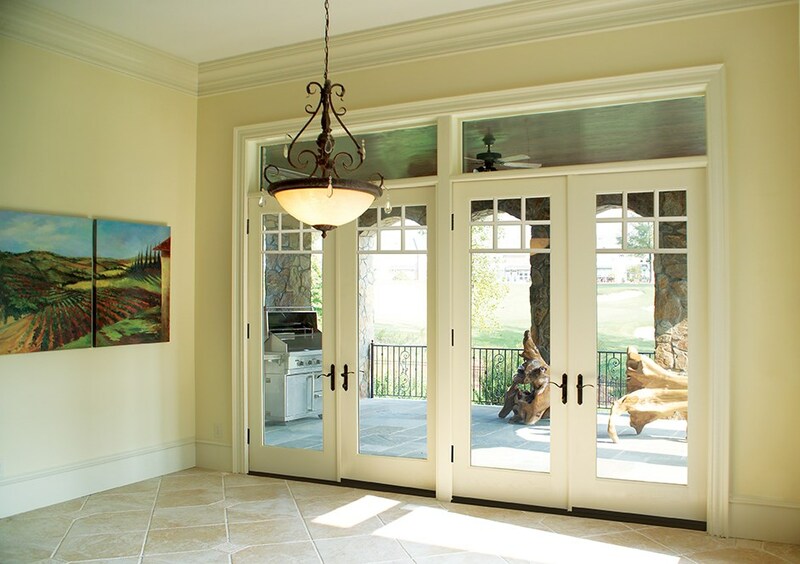 Therma-Tru's fiberglass doors are noted for their energy efficiency, supreme durability and beautiful craftsmanship - they're designed to give doors an authentic, appealing wood grain look, and the company has also recently developed a line of paintable doors. 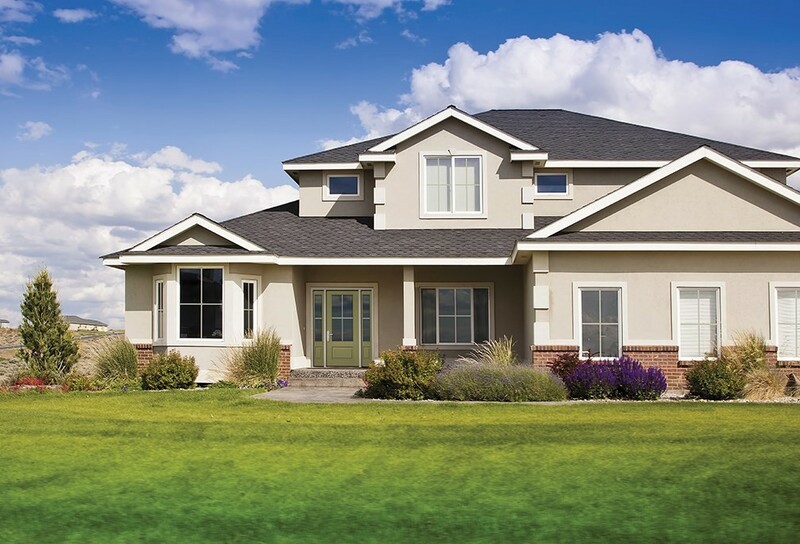 Therma-Tru 's products also add a notable increase in curb appeal, with results of a national survey commissioned by Therma-Tru revealing that consumers believe that an attractive front door can markedly boost a home's perceived market value. 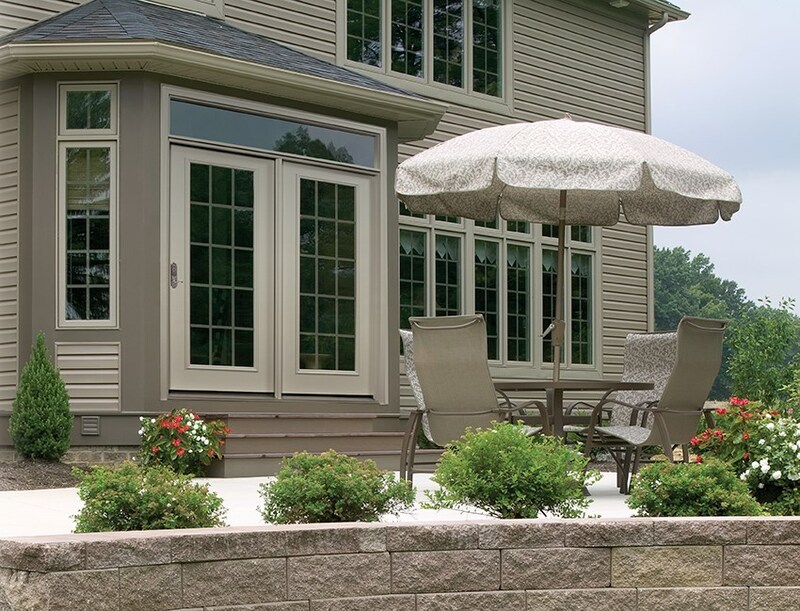 The Therma-Tru doors offered by Lakeland Building Supply are a smart investment for customers looking to add both style and value to their homes. 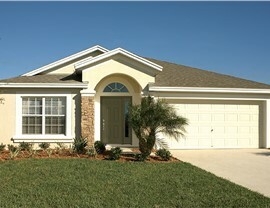 Contact Lakeland Building Supply to learn more about the Therma-Tru doors you've been looking for. 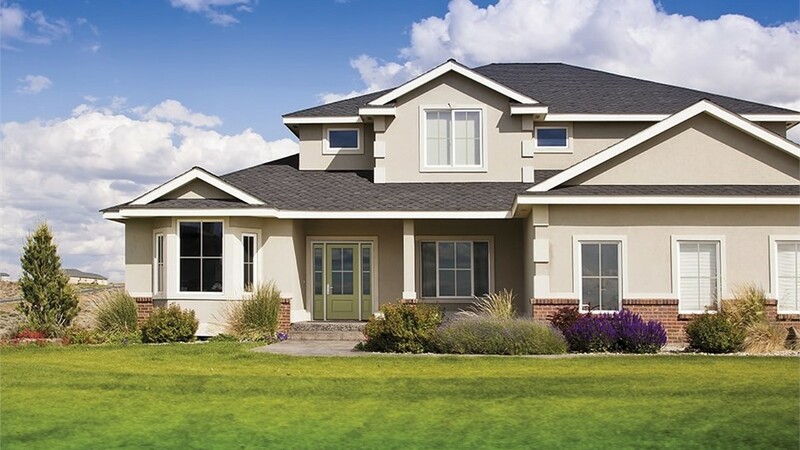 These doors are the gold standard in the industry, and we look forward to helping you find the functional and attractive Therma-Tru products that meet both your budget and aesthetic requirements. 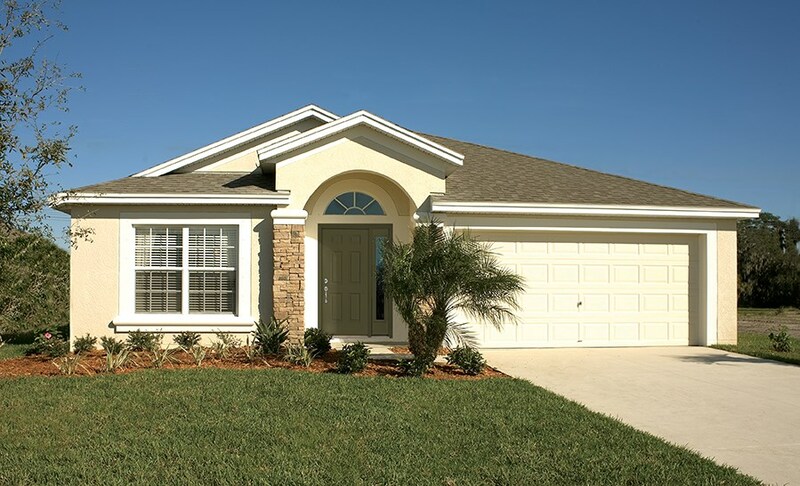 Contact Lakeland Building Supply today or visit our expansive showroom to learn more.